In order to discover the actual maximum capacity of a spatial web service and identify bottlenecks that prevent the service from reaching higher capacity levels, you should test the service generating realistic loads, ranging from light to very heavy use simulation and specifying the areas of the service to be tested. 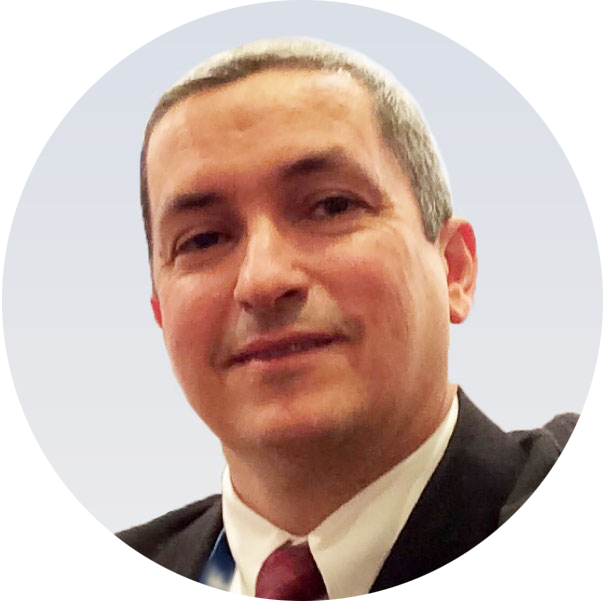 Thus, you can easily find the development areas which you should focus your resources on. ✔ Ensure your services will keep working under peak usage situations. Check the recording down below. 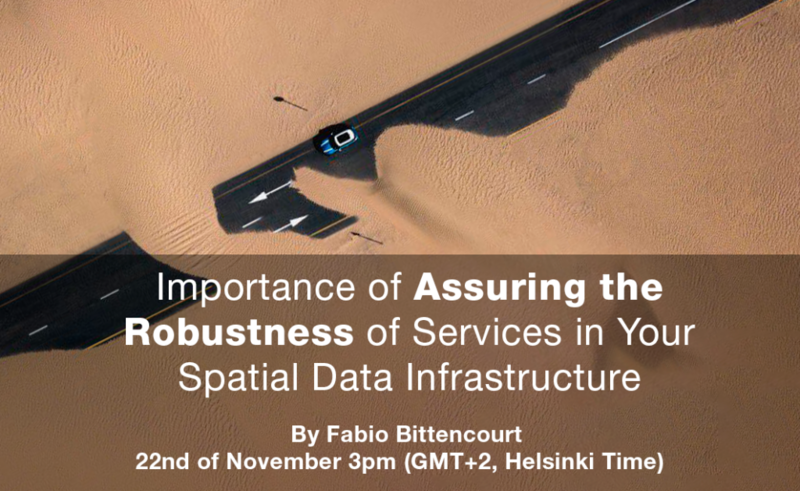 This webinar will be presented by Fabio Bittencourt, Spatineo’s Area Sales Manager – Extensive experience in technical software solution sales including quality assurance tools for spatial web services.